There was much more to the 1950s than sock hops and rock 'n' roll. In fact, several popular technologies were designed and invented in the decade, including credit cards, automatic doors and the microwave. An important manufacturing concept, material requirements planning (MRP), was also born in this decade. MRP is a system to manage manufacturing processes through production planning, scheduling and inventory control. It relies on detailed forecasts to procure and push orders through the manufacturing process, ensuring that materials are available in the right quantities to suit manufacturing activities. For a long time, manufacturers have used this system to plan what they are going to buy and when. However, the world has changed since the 1950s and the needs of both the modern consumer and the modern business-to-business buyer have changed apace, with the need for a greater variety of product chief among these developments. To meet a rising demand for personalization and customization, companies are now offering more product variations than ever before. More complex and varied products create a challenge for supply-chain execution when using traditional MRP systems, because consumer behavior has become more difficult to forecast. Failure to properly position inventory can be a huge source of waste in the supply chain, so buying materials based on predictions can be risky. These changing market demands have led to an updated materials planning methodology, demand-driven MRP (DDMRP). Because of its push approach to inventory and reliance on forecasting, traditional MRP is considered by some to be outdated. Push manufacturing, a phrase which means forcing work through the factory irrespective of actual demand, is unquestionably out of synch with the needs of the millennial customer. To help solve this problem, DDMRP incorporates many features present in MRP but does not rely on potentially inaccurate forecasts. Demand-driven MRP streamlines the supply chain and aligns resources to actual demand, enabling businesses to make better decisions during planning. The software that underpins the methodology means manufacturers do not need to choose between lean manufacturing and MRP by removing the conflict between the push mechanism of MRP and the pull philosophy of lean. The idea that the market pulls resources and work through the plant, producing only what will be sold, is more consistent with modern buying behavior. Demand-driven MRP uses five core elements: strategic inventory planning, buffer profiles, dynamic buffers, demand-driven planning and highly visible and collaborative execution. This means that manufacturers can develop greater control of inventory to match production needs. The key is to ensure the system is strategically buffered to increase its stability. Using demand-driven MRP, organizations can plan and manage inventories in a complex global supply chain while taking into account ownership, market changes, engineering sales and supply. The system is intelligent about which parts are at risk of causing the manufacturer inventory problems. During manufacturing, production materials are not the only things that can cause problems. Failure of an industrial automation component could also lead to serious production downtime if there isn't a replacement part on hand. To eliminate this issue, requirements for obsolete industrial components could be fed into a demand-driven MRP system. 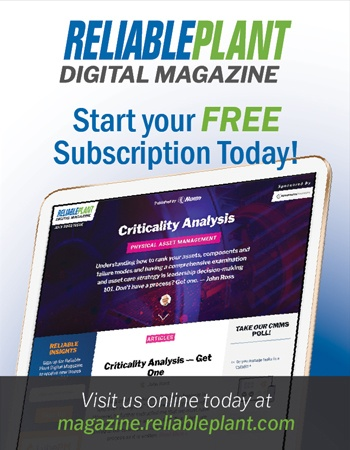 Instead of stockpiling spare parts or risking costly downtime, the equipment could be analyzed to see how regularly maintenance or a replacement part is required. 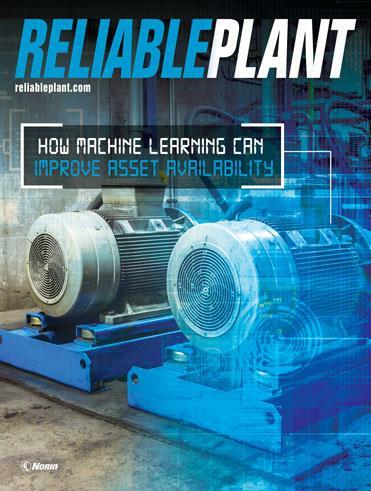 The system could then order a replacement as part of the predictive maintenance supply chain, so the right obsolete parts are delivered to the line just when the manufacturer needs them. 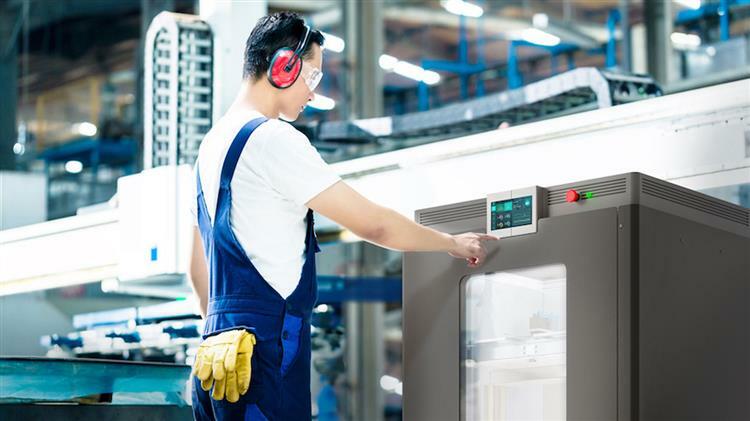 This would simplify ordering, reduce the danger of not being able to obtain scarce parts and allow more sophisticated obsolescence management plans to be made. MRP has come a long way since its introduction in the 1950s, and the technology is still evolving. Incorporating maintenance into demand-driven MRP could minimize downtime and make manufacturing processes more streamlined. Credit cards, automatic doors and microwaves still fulfil their purposes brilliantly, and there is no need to give up on MRP just yet. Bob Davies is the international operations manager for EU Automation, an obsolete components supplier.